An ankle skimming, slightly cropped jean featured in our super stretch indigo blue denim. 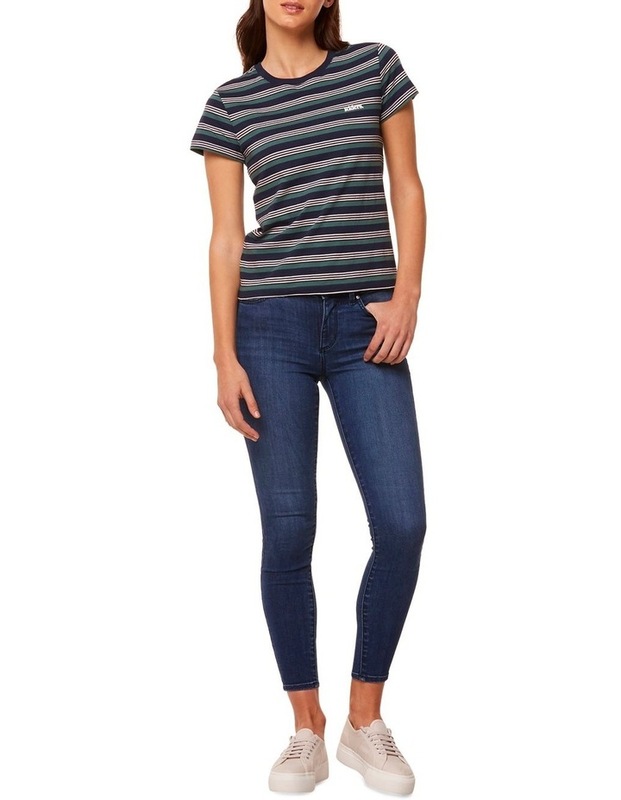 This jean has the perfect mid worn wash and super soft handfeel. The Mid Ankle Skimmer fits snug from hip to knee, slim through the leg and finishes with a narrow hem.